Computing Reviews - Philippine distributor of magazines, books, journals, etc. 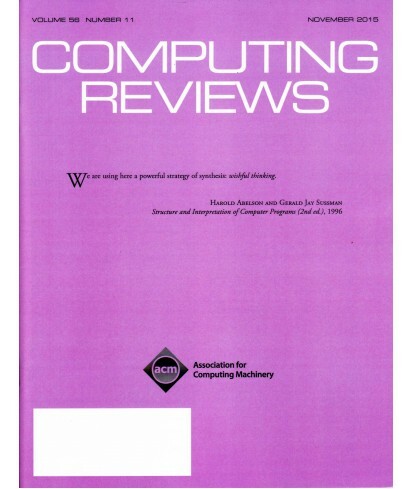 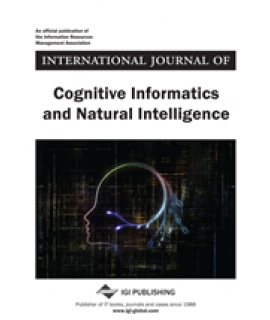 The leading review journal for literature in the computing field. The editors scan thousands of books, proceedings and conference papers each year—selecting the most important for candid, critical reviews by specialists in all areas of computing.